The Board of Directors of the Institute has selected Florida Funders to manage the investment-related affairs of the organization. Florida Funders will oversee the Institute’s portfolio of 60+ life science and technology companies that have received funding through both the Institute’s loan and investment programs, and will focus on attracting new management and capital to Florida’s most promising innovation startups. According to the Washington Economics Group, since 2011 the Institute has had an overall economic impact across the state of Florida of $1.4 billion, and the Institute and Florida Funders share a common vision for Florida’s future and growth of the innovation economy. Florida Funders invests in early-stage innovation companies, utilizing a hybrid approach to investing that includes a venture capital fund and a crowd-funding platform. The firm is headquartered in Tampa with a footprint throughout Florida, and Institute Fund Manager Todd Andersen-Davis will be joining Florida Funders as VP of Institute and SEED Investments. More information may be viewed here. NanoPhotonica, the first company to receive funding from the Florida Institute’s seed funding program, recently announced that Dr. Richard Payne, a long-time technical leader and advisor in the Display and Semiconductor spaces, has joined its Advisory Board. The company, that provides innovative nano-materials and fabrication techniques that enable electronic displays to have high resolution, pure, vivid colors, and high efficiency at significantly reduced manufacturing cost, has also closed on a significant round of financing from a global strategic partner to continue advancing its product and market development efforts. More information may be viewed here. 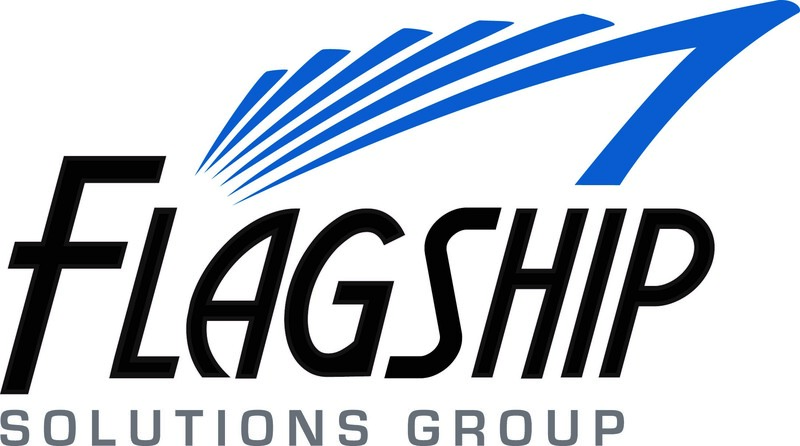 The Institute is pleased to welcome Flagship Solutions Group to its Leadership Council. Flagship, under the leadership of Founder and CEO Mark Wyllie, provides IBM solutions, managed services and cloud solutions worldwide. These include data center strategic planning and hybrid cloud implementations based on a wide range of assessments that look at virtualization, server consolidation, security, and infrastructure-focused integration. The Leadership Council is comprised of leading corporations, foundations, and service provider organizations who share the Institute’s vision for a vibrant diversified economy in Florida. Consider supporting the growth of Florida’s innovation ecosystem and join today to help shape Florida’s future! More information about the Leadership Council may be viewedhere. 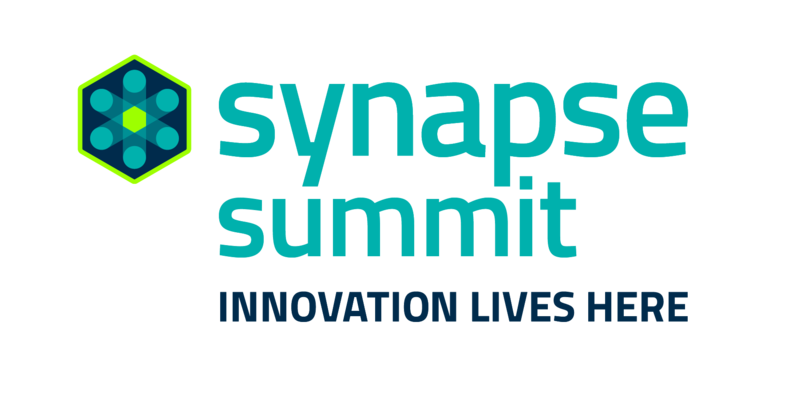 Institute management and Board of Directors members were pleased to attend the 2019 Synapse Summit held at the Amalie Arena in Tampa. The Summit took place over two days, and included 111 breakout sessions, 415 speakers, 334 exhibiting companies and 5,542 attendees. Highlights of the event may be viewed here, and here. Institute-funded Myolyn, in partnership with IHMC, was among five finalists in the three-year, $4 million “Mobility Unlimited Challenge” which was announced at the Consumer Electronics Show (CES) in Las Vegas earlier this month. The Challenge, sponsored by the Toyota Mobility Foundation in partnership with Nesta's Challenge Prize Centre asks engineers, innovators and designers from around the world to rethink the conventional wheelchair. Quix, developed by the two entities, is a highly mobile, powered exoskeleton that offers fast, stable and agile upright mobility. More information may be found here. Formed by the Florida Legislature in 2007, the Institute for Commercialization of Florida Technology supports and funds innovation companies that create clean jobs in new industries that are driving the global economy. The Institute provides company building services, and seed funding through the Florida Technology Seed Capital Fund, to promising Florida startups that are developing products that improve and save lives, and help companies improve their bottom line. The Institute’s economic impact between 2011 and 2018 was $1.4 billion, with an annual return on investment of 31 times to the State of Florida.